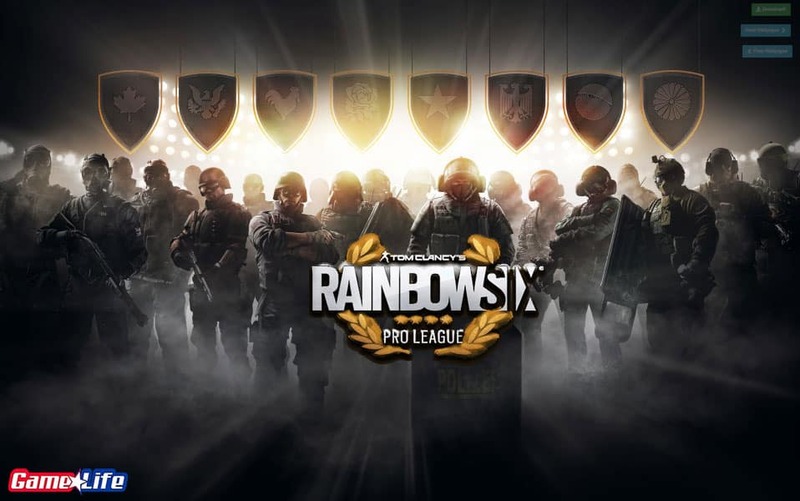 Upcoming news about Rainbow Six Siege Pro league: Starting with the new Rainbow Six Siege Pro League Season (Season 10) the new operators from Operation Wind Bastion (Kaid and Nomad) will not be available to their Esports teams. This new change in the Rainbow Six Siege Pro league will last for 3 months. So it will only last for an entire Season considering seasons are generally 3 months long. 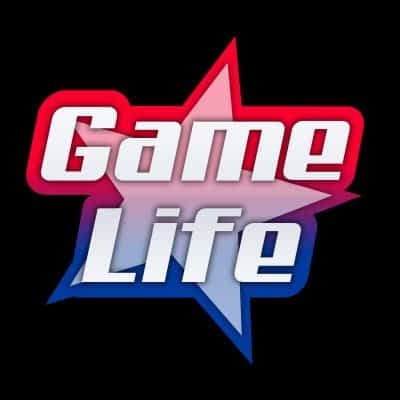 The reason behind it according to Ubisoft is to use this measure as a safety net for the Rainbow Six Siege Pro League. So the new Ranked and Casual games will be used as a test field for the new operators. Their metas and gameplay experience will be used as data for the Rainbow Six Siege Pro League. Since the addition of the operator Lion, the Pro league players voiced their concerns regarding the new operators. This means that we will not be able to see new operators both Kaid and Nomad picked in the Pro league for another 3 months. The new map itself is still a discussion topic whether it will be included or not. This news came as a bit of shock for the fans. Cause even though it is not coming to the Rainbow Six Siege Pro League, the new operators will be coming to the actual build of the game and the possibility of them being broken scares most of the fans. We all know that particularly at the start of every season of Rainbow Six Siege; every player is waiting for the new operators. Once they come out; we all make evaluations about their gadgets and their guns. Most of the community agrees that the new operators already became power creep. Let us take a look at the recent examples; When “Zofia” came out everyone was considering her to be too powerful basically she was Ash with her impact grenades plus Ela with concussion grenades launcher; on top of that, she was able to pick herself up from a DBNO state. Next example Rainbow Six Siege Pro League players favorite; Russian Sweetheart “Finka” she was and still is considered as one of the hardest operators to counter. And above all there was Lion but we will get to him in a moment. So what are your thoughts about the current state of the game and the state of the Rainbow Six Siege Pro League? The title above explains it all. Finally, Rainbow Six Siege Pro League developer Ubisoft is banning Lion from the Esports Arena. 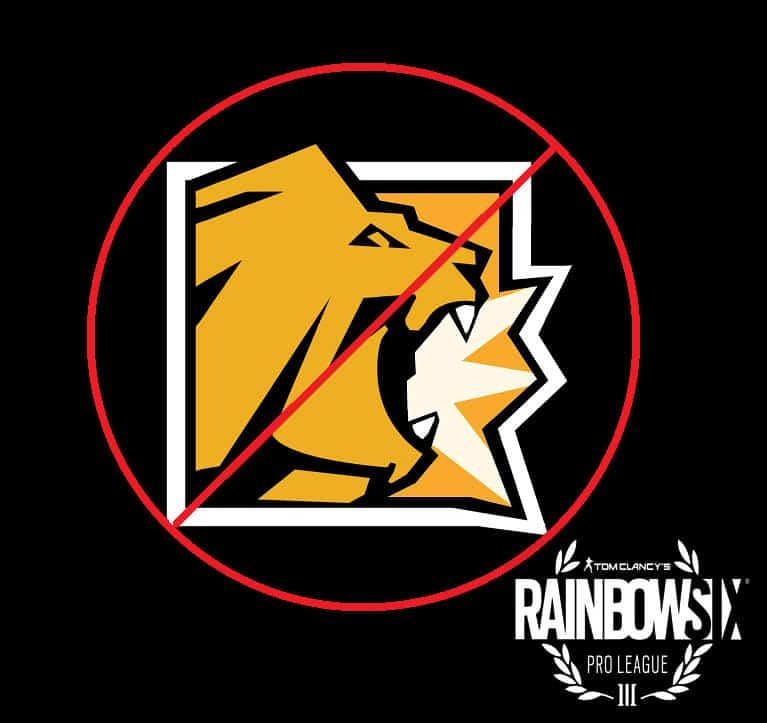 In the last tournament, Lion was banned by all the teams nearly every round of the entire competition. The reason was very simple; Rainbow Six Siege Pro League tactics and Lion’s ability was game breaking. Nearly every team and their players since the release of the Lion voiced their concerns since Operation Chimera. G2 Esports team player Pengu said ”Lion is more like Glaz and Ying, execution based and irrelevant to the game”. After this news, we have better news about Rainbow Six Siege. The new aesthetic changes are coming to Rainbow Six Siege. Changes starting with better lighting, in some areas of certain maps; however perhaps the most interesting of them all is the wall and paint cracks when there is a hole opened up. The paint job now randomly cracks when there are bullet holes on the wall. Also, another change for Rainbow Six Siege; the blood splashes are reduced and become more natural. We all know when you are in a firefight with some opponent the wall behind them as well yours became like a Jackson Pollock painting with red. Well; now it is more natural. Also, keep in mind folks the Chinese government forced aesthetic changes are withdrawn from the game after causing a big problem between the players and the developers. Rainbow Six Siege Operation Wind Bastion with Moroccan theme is coming most probably on December 11th. This info is coming from Ubisoft North America’s Youtube channel Banner. However with that being said players from the PS console is also reporting that there is an event scheduled on the 4th of December. So fingers crossed maybe it is the 4th. However, it looks much more like December 11th. The reason for the delay is possibly the reverted changes for the aesthetic reasons. Another season is approaching with its excitement; with its amazing Rainbow Six Siege Pro league moments player sadness and anger. Can not wait for it. Stay tuned for the upcoming news.